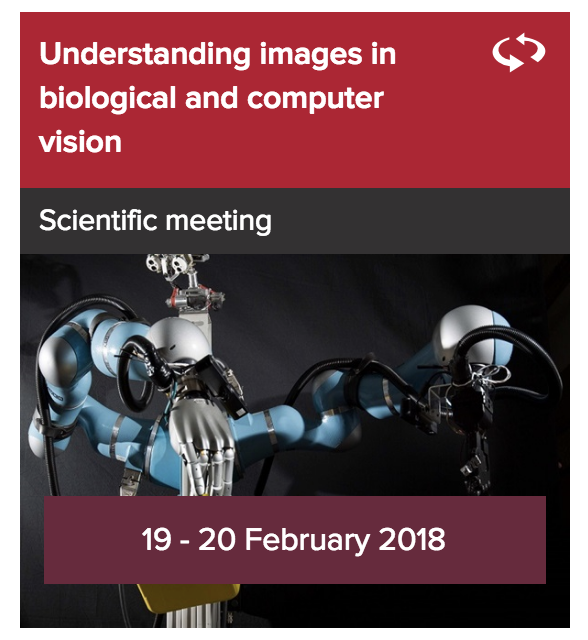 Ortelio participated actively at the “Understanding images in biological and computer vision” event organised by the Royal Society in London on the 19-20 of February. It was great to see how computer vision is evolving trying to simulate biological organisms. The future is closer.